Deputies arrested 32-year-old David Thad Reynolds, of Cookville, in Titus County on several warrants. 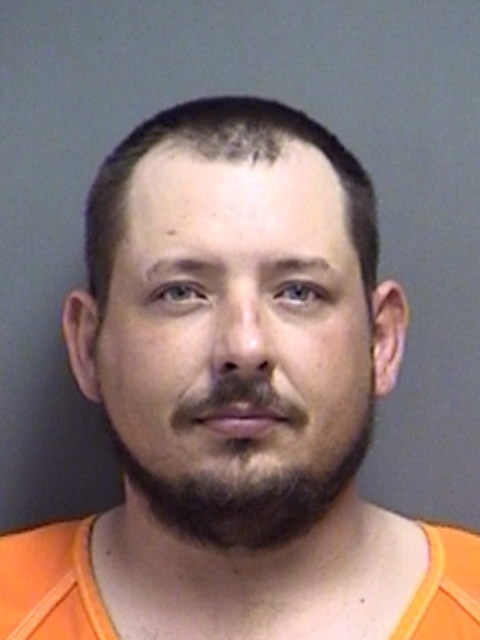 He’s accused on a Morris County warrant for Bond Forfeiture for Possession of a Controlled Substance, a warrant for Forgery, and an Upshur County misdemeanor warrant. 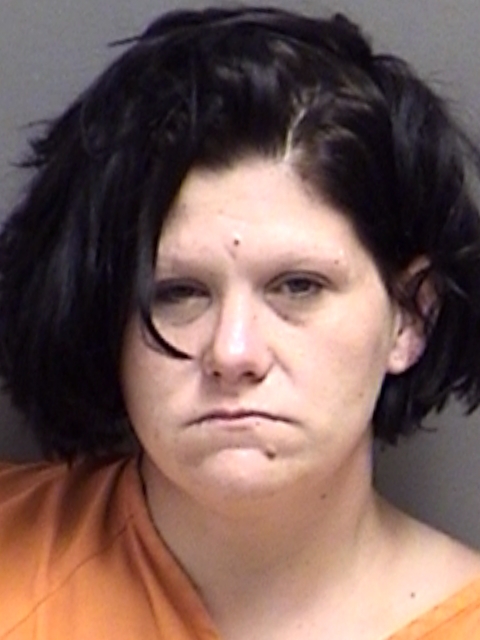 Titus County arrested 34-year-old Krista Blackwell, of Talco, for Aggravated Assault with a Deadly Weapon, a Red River County warrant for Criminal Non-Support and a Capias traffic warrant. 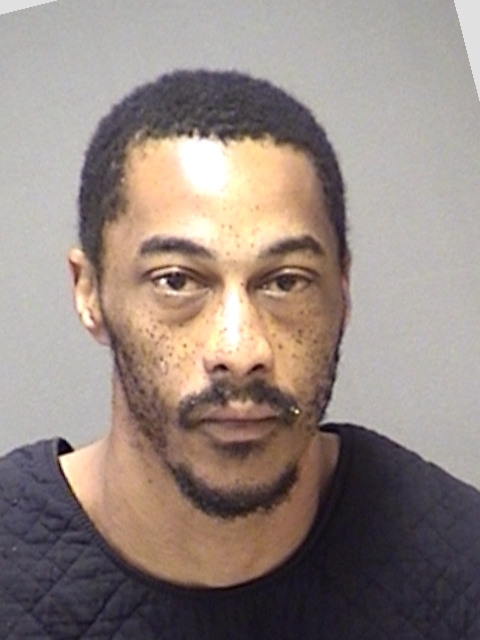 Titus County Deputies arrested 31-year-old Alvin Lee Brown for Evading Arrest and Detention with a vehicle, with prior convictions and Resisting Arrest, Search or Transport. He remains in the Titus County Jail.